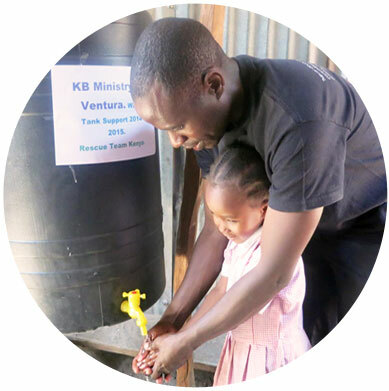 Rescue Team Kenya is a voluntary organisation formed to advocate for the children in changing their lives and improving living standards. The charity identifies children in need and helps them. 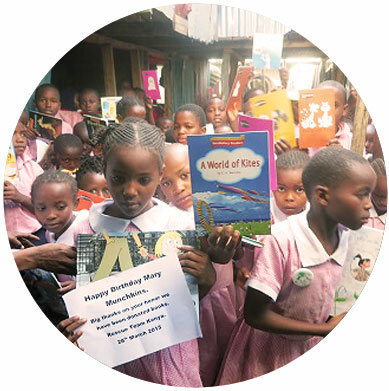 The charity currently owns a school called Rescue Team Kenya Community School based at Mukuru Slum Nairobi, Kenya and it was started on the 21st of February 2014 with 56 children and has now reached 68 children. Many of these children are vulnerable, orphaned or are from a single parent that is struggling to look after them. Here, the children are loved and cared for. 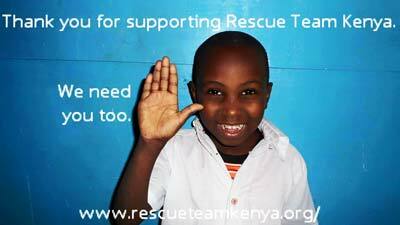 Rescue Team Kenya is based on private support from our friends who really believe in change. The time to empower is now! 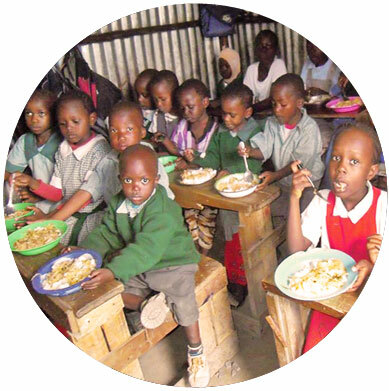 Rescue Team Kenya is determined to make sure that all of the children have the opportunity to attain a good future. We are working to establish a home for the children which will provide them with shelter, food, education and other necessities. We want to run a home of children that will enable them to pursue their dreams. We seek to start a sponsorship program for vulnerable children in a way that we believe would help improve their lives, such as foster parent programs for children and vocational training for girls no longer at school and teenage mothers. We also enjoy working with like-minded individuals by exporting the charity’s bead work abroad and using the income for the organization’s expenditure. Rescue Team Kenya charity organisation will make sure that the future of our society is transformed into another level full of opportunities for all by providing love, food, shelter, clothing, education, safe drinking water, medical care and career opportunities for the orphaned, deprived and destitute children in our society. 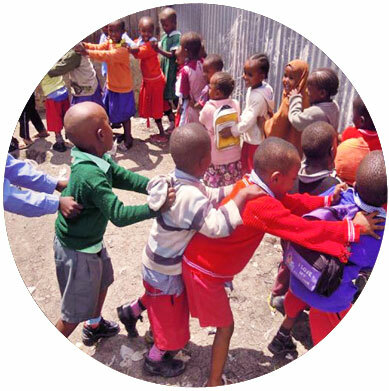 Our initiatives mission is to create a sustainable program that will not only positively impact these children, but the community, country and the world.